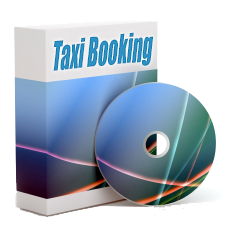 Taxi Booking Light is a lighter, modular version of Taxi Booking for Joomla. Taxi Booking Light has built-in only Address to Address (price per mile/kilometre) service type and Cash payment method. Taxi Booking Light can be extended with online payment methods and different service types as well as additional features. Taxi Booking Light comes with 90 days of support and updates for a fraction of the price of Taxi Booking for Joomla.